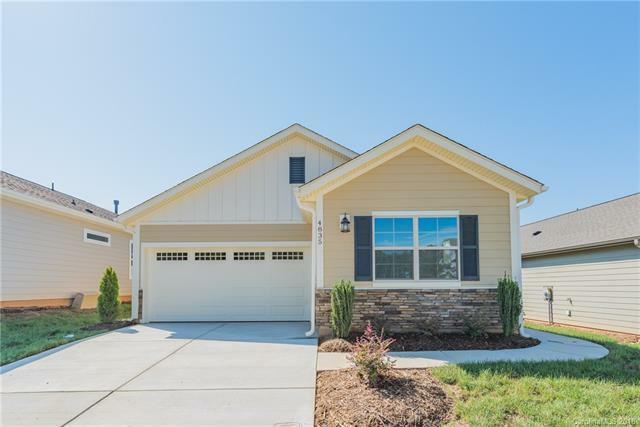 Dont miss your final opportunity to own a gorgeous Laurel at Trilogy Lake Norman! A lovely side entry leads straight to the social center of the home - a wide-open main living area thats flooded with natural light. Serve apps at the kitchen island with granite countertops, host holiday meals in the elegant dining area, and enjoy cozy evenings with friends around the fireplace in the great room. Or, make it an alfresco affair by opening the rolling wall of glass to your covered patio.